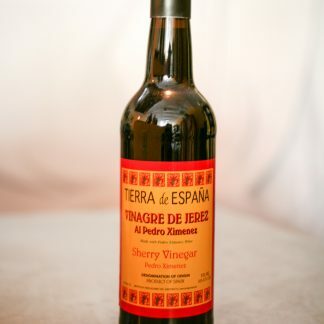 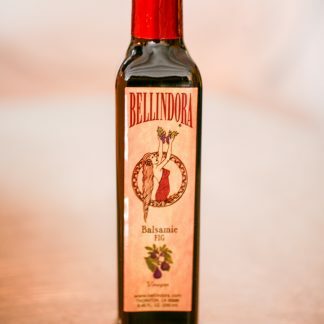 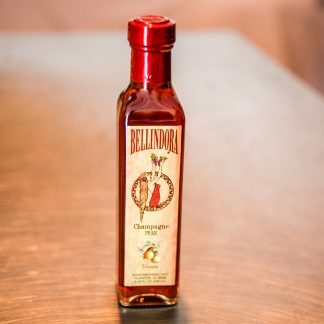 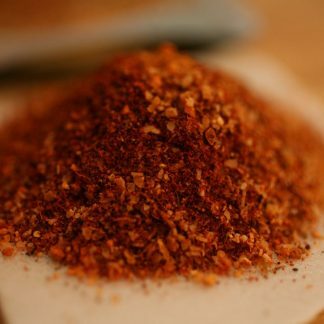 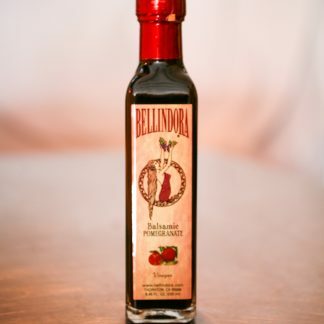 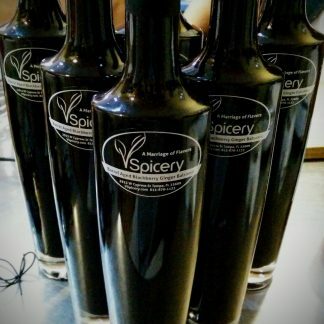 Our Belindora line are young vinegars, aged just long enough to get the bitterness out and keep some tart flavor in that deliciously compliments the fruit infusions. 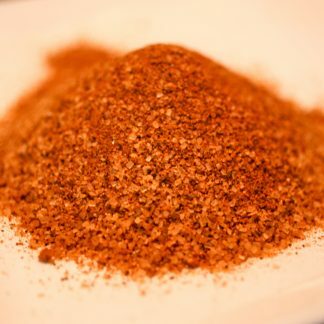 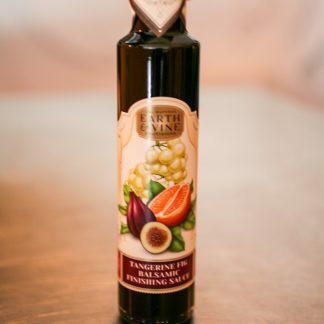 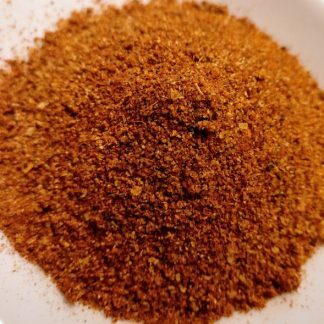 Earth & Vine vinegars are aged for about 5 years giving a slightly thicker and sweeter flavor with yummy taste variations like Tangerine Fig, Blood Orange and more. 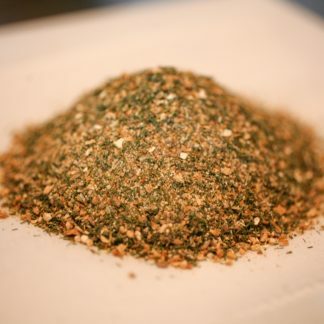 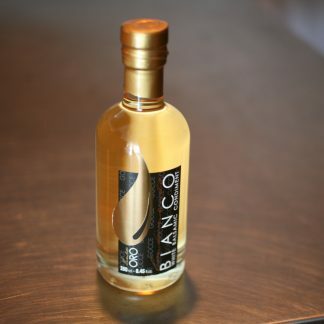 Then we have the heavy hitters in our 18 year aged line and scrumptious white wine vinegar, Bianco.